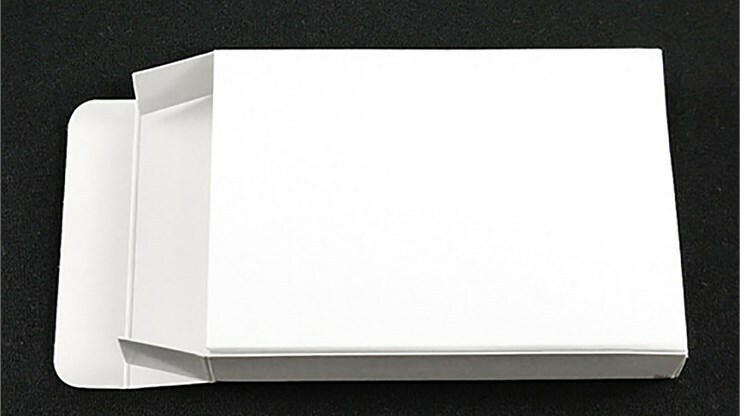 Presenting the Blank Poker Sized Tuck Box by PropDog. 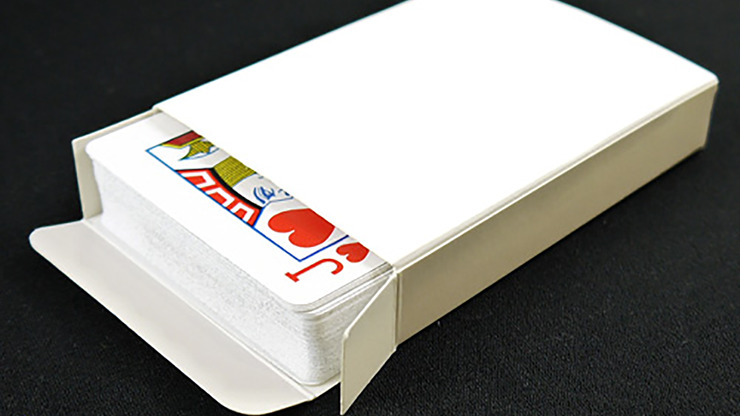 PropDog wanted to make it just the smallest size larger than a regular poker sized box so that you can even put the box in it too, rather than just the cards. 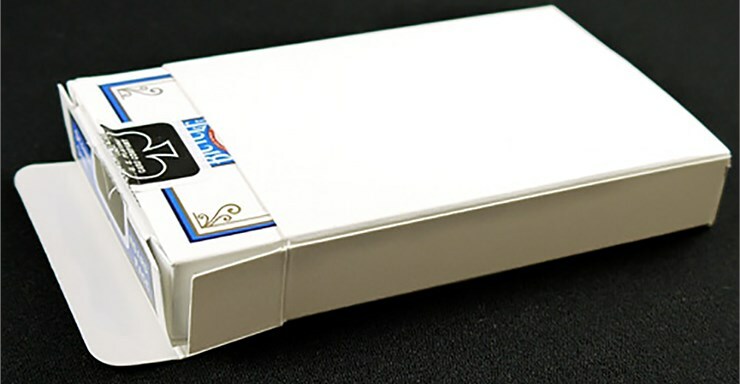 They are made of 400-micron card, so they are quite thick and sturdy. The exact dimensions are 93mm x 66mm x 18mm. 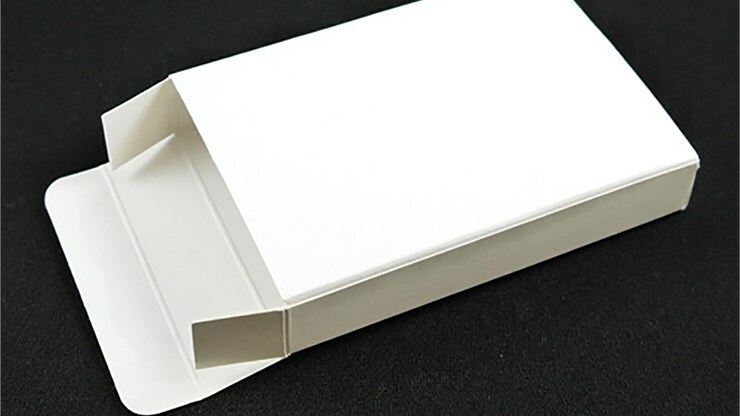 Note: Box is NOT a Bicycle brand card box. Playing cards are not included.